Browsing articles tagged with "microsoft Archives - Page 7 of 37 - Tip and Trick"
A new Windows 10 Insider Preview Build 17661 (RS5) has released to Windows Insiders in the Fast ring and Skip Ahead. This time Windows insiders in the Fast Ring and those who opt-in Skip Ahead will received the same RS5 builds update. Windows 10 Insider Preview Build 17661 introduced modern snipping experience, High Efficiency Image File Format (HEIF) support, improve focus assist when gaming, introduce acrylic in Task View (Fluent Design), and more details for new features HERE (Microsoft site). Alongside with release of Windows 10 Build 17643, Microsoft has also released Windows 10 Insider Preview Build 17650 (RS5) to Windows Insiders who opted in to Skip Ahead. As usual, Windows 10 Insider Preview Build 17650 brings new features, fixes, enhancement to operating system. Microsoft released next version of Windows 10 Insider Preview Build 17643 to Insiders in Skip Ahead. This new build release comes with a number of awesome fixes, changes, and enhancements to Magnifier, Data Sense, Microsoft Edge, Sets, and more. After a week released Windows 10 Insider Preview Build 17650 (RS5), Microsoft released next version of Windows 10 Insider Preview Build 17655 to Insiders in Skip Ahead. A long with fixed and improvement, the build also brings new features. As previous Build, it also comes with known issues. Here the details of what new, fixed, and improvement for Windows 10 Insider Preview Build 17655. Windows 10 Build 17127 recently released for Insiders member in the Fast and Slow ring of the Windows Insider Program. The update bring various new features, change, and improvements to operating system. Build 17127 full details fixes and changes can be found HERE. The official Windows 10 Build 17127 ISO images released after a day available for Slow ring insiders. Windows 10 Build 17127 ISO images download link HERE. Now, Microsoft also released Windows 10 Build 17127 ready-to-use virtual machines. The released virtual machines for Build 17127 include some of the minimum required tools and frameworks for developers to jumpstart creating apps for Windows 10, Windows 10 Mobile, HoloLens and Xbox One. Microsoft is now rolling out Windows 10 Insider Preview Build 17133 to the Fast Ring, Slow Ring, Release Preview Ring Insider. 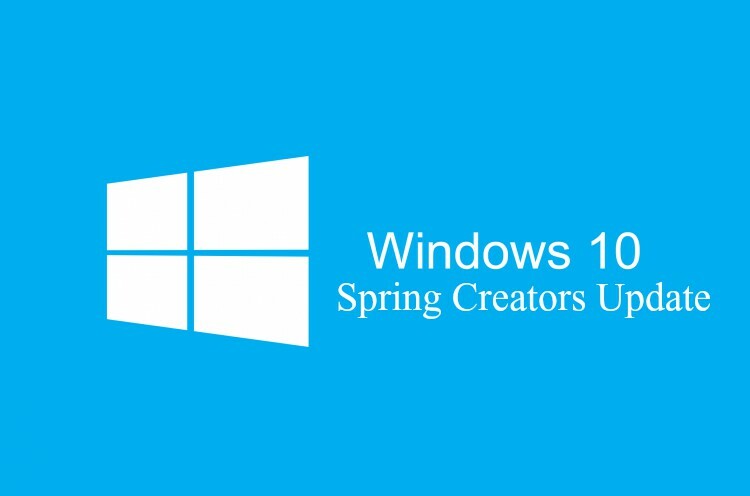 Windows 10 Build 17133 is the first build from the rs4_release branch that delivers bug fixes and improvements. Same as previous build 17128, this build comes without the desktop watermark. The update is now available through Windows Update. To install this build, go to Settings > Update & Security > Windows Update and check for updates. 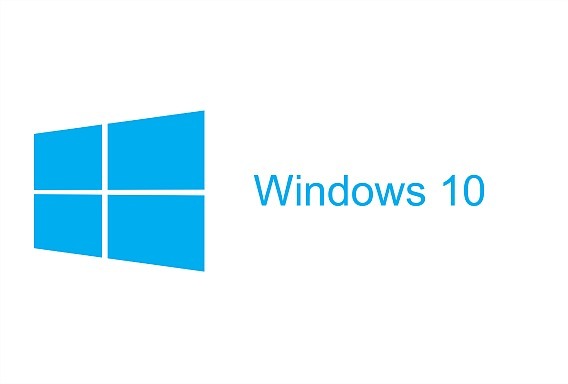 Windows 10 OS must be configured to receive updates. Following the release of the Windows 10 Insider Preview Build 17634 for PC, Microsoft has released Windows 10 Build 17639 for Insiders in Skip Ahead for PC. A part of fixes and improvement, the build also brings lot of new features. Windows 10 Insider Preview Build 17634 (RS5) rolling out to Windows Insiders who have opted into Skip Ahead. This new build numbers have jumped ahead to 176xx. A part of fixes, changes, and improvements, the latest build also brings new features. It now enable Search in Calendar, and Cortana Show Me supports voice queries. Note: Windows 10 Insider Preview Build 17634 only available for Windows Insiders who have opted into Skip Ahead.